Studies have recently found that some common prescription medications could be contributing to rising depression rates. According to the New York Times, “Over one-third of Americans take at least one prescription drug that lists depression as a potential side effect.” A recent study published in JAMA found that people that take prescription drugs that list depression as a side effect are more likely to suffer from depression. 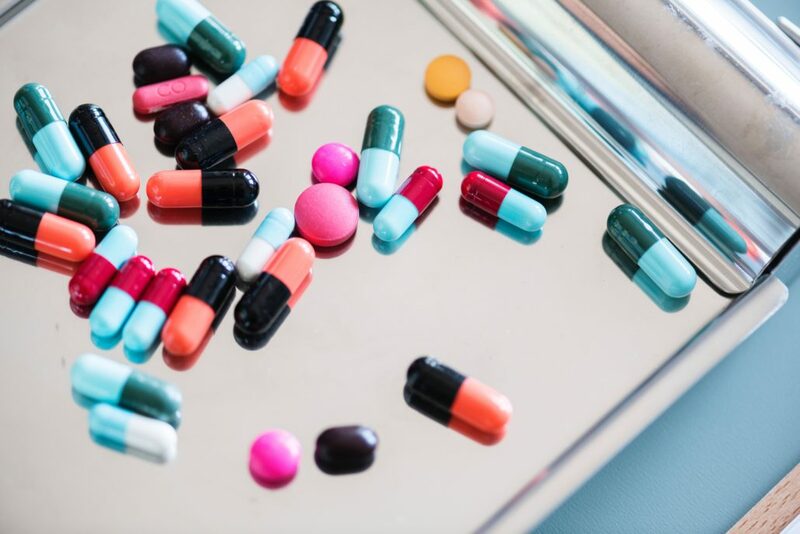 The study took place from 2005 to 2014 and involved over 25,000 adults in the U.S.
Common prescription medications found in the study include blood pressure medications, birth control, ibuprofen, and corticosteroids. The study found that those not taking any medications were at the least risk of depression with only about 5 percent of participants suffering from depression. Participants taking one medication had an increased risk with about 7 percent suffering from depression. It was also determined that 15% of the participants who used three or more of the prescription drugs were depressed. The likelihood of depression as a side effect increased with the amount of prescriptions one was taking. It’s hard to know whether the drugs are the reason for the increase in depression and suicide rates. To determine causation, researchers would have to follow people over time, starting at when they begin taking the medication. But, it’s important for people to take note if their attitude toward life or mood starts shifting dramatically after taking medication — it could be a dangerous side effect. If you feel like you may be suffering from depression, reach out to Jordan Gendelman, Ph.D. today. I am more than happy to help you talk out your problems.